Midcoast Timbers is now part of the Big River Group and you will be automatically re-directed to their website in 10 seconds. Big River gives you local access to a broad range of building products, formwork, flooring, plywood, MaxiWall & MaxiFloor at unbeatable prices with the same renowned industry experience and technical advice. 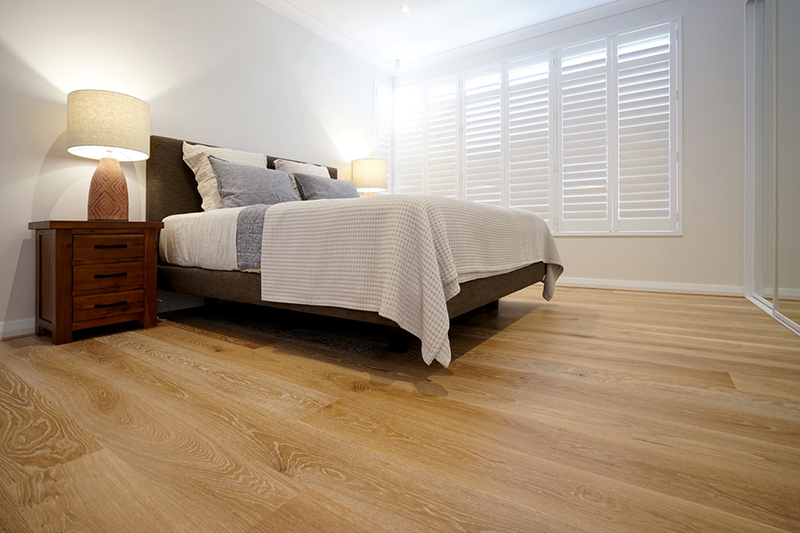 Burleigh Heads’s Timber Flooring Experts. Request A Quote Now. 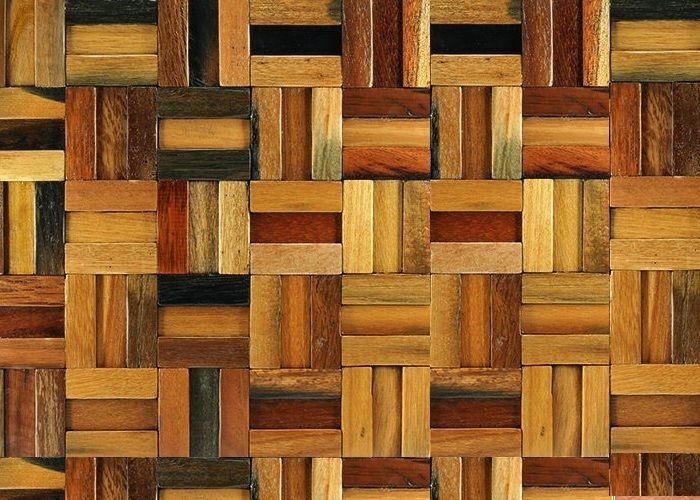 You don’t have to look far to see that timber is used in a huge variety of things, and especially in the construction industry where it’s used as a building material. 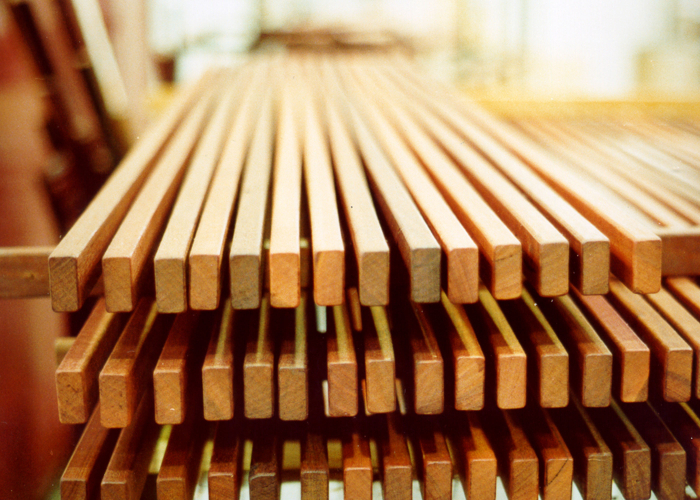 Good-quality treated timber will stand the test of time and whatever the Australian climate can throw at it. 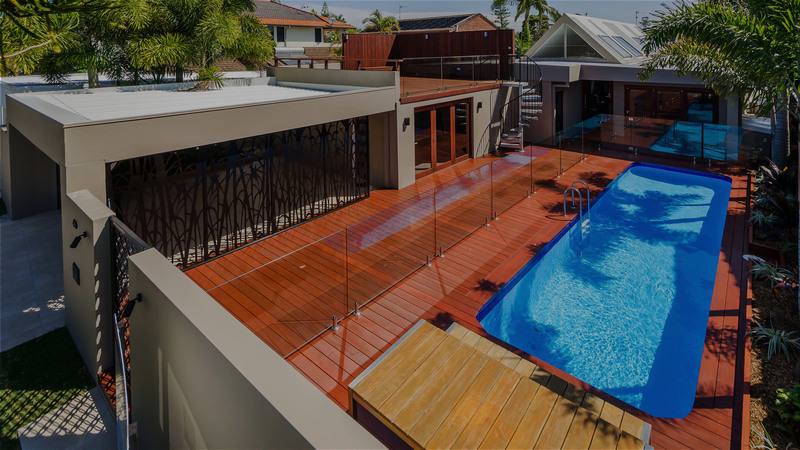 Here at Midcoast Timbers in Burleigh Heads, we stock a complete range of timbers, timber accessories, and hardware at very affordable prices. If your construction job is going to stand the test of time, it needs more than skilled and experienced craftsmen. 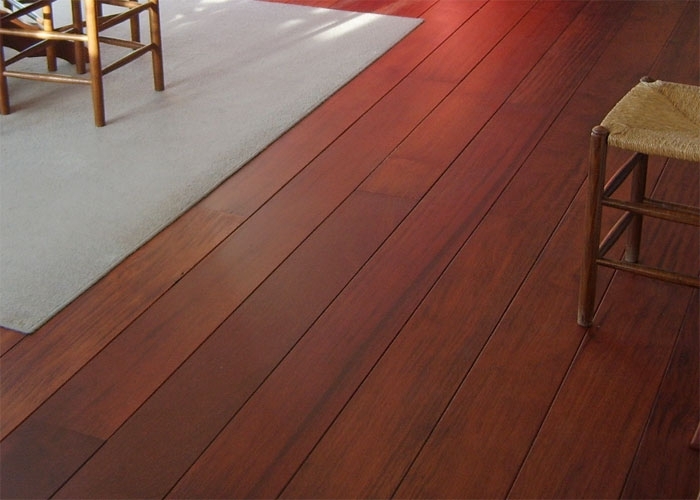 It also requires the best possible materials in terms of durability and availability. Here at Midcoast Timbers, we are commited to supplying our customers with the best quality timber products at the most sensible prices. 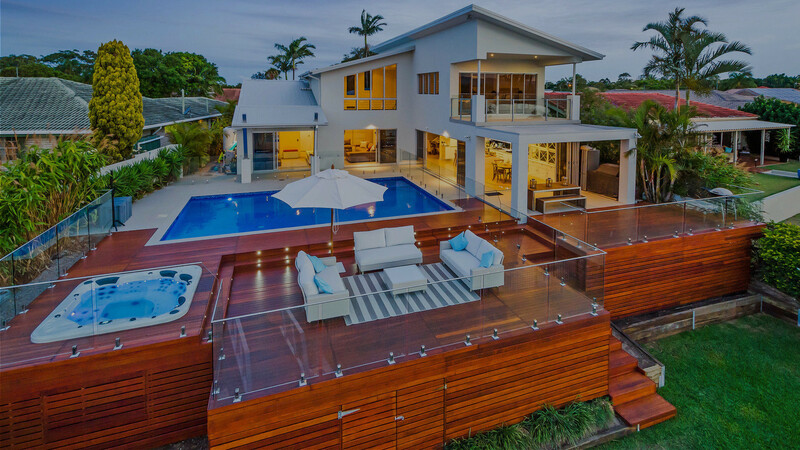 Here at Midcoast Timbers, We know that maintaining your timber product can be tricky however and we appreciate the natural beauty of wood and wood products. That’s why, in addition to our great timber products, we also sell a wide range of timber accessories. Just give us a call or pop in store to see what we have to offer. 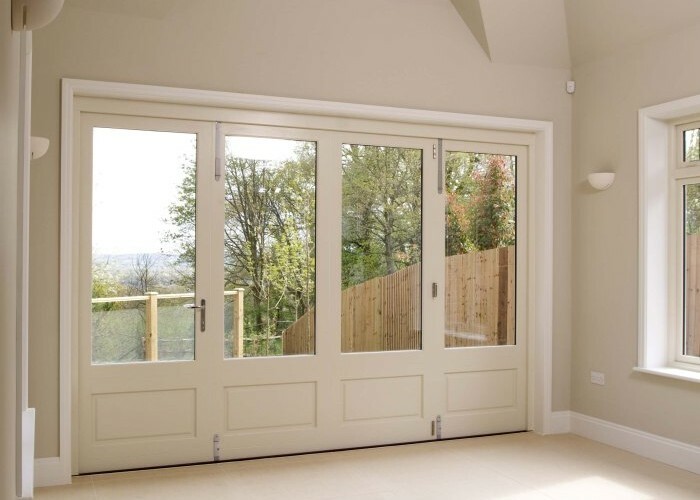 The mainstay of our business is our friendly, knowledgeable, and experienced team of timber supply experts. They are here to help and advise you on any project, large or small. If you need advice or consultation concerning any aspects of our products or services in relation to your project, they are always on hand. 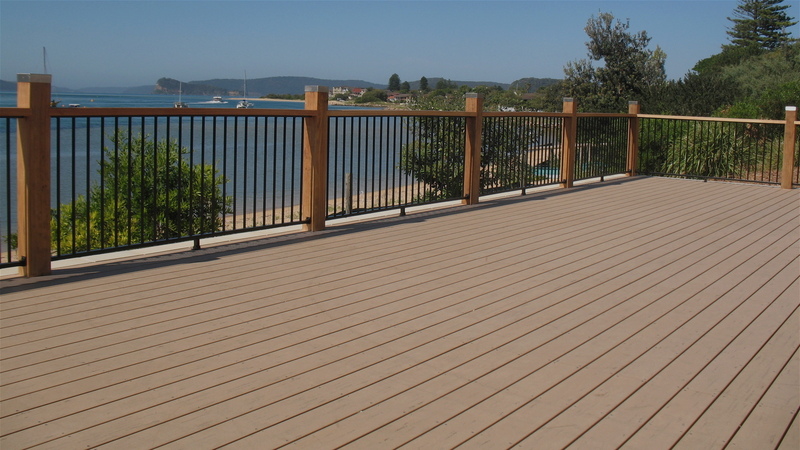 We stock Hardies and BGC cement products, Weathertex products, Modwood decking and much more.